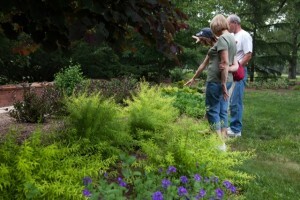 The Bayard Cutting Arboretum Horticultural Society (BCAHS) promotes sound gardening methods, preservation of the environment and appreciation of the Arboretum and Long Island. It accomplishes these goals through education programs, lectures, meetings, newsletters, plant sales and collaboration with other horticultural and environmental organizations. 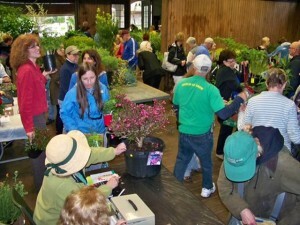 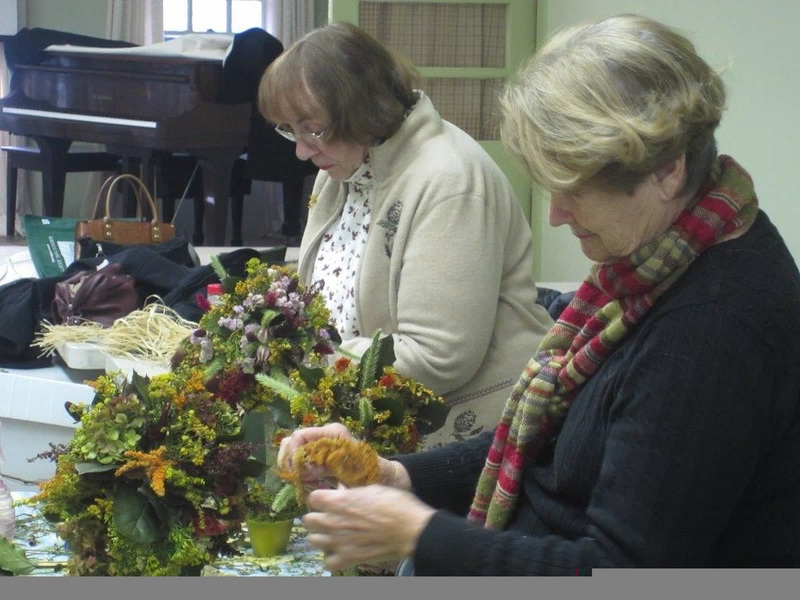 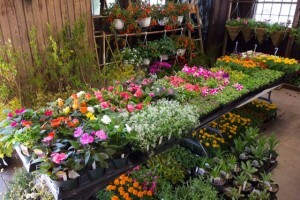 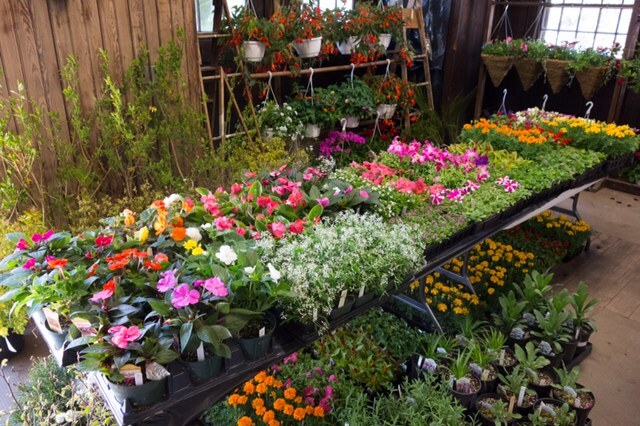 The organization has regular meetings in the upper carriage at Bayard Cutting Arboretum. 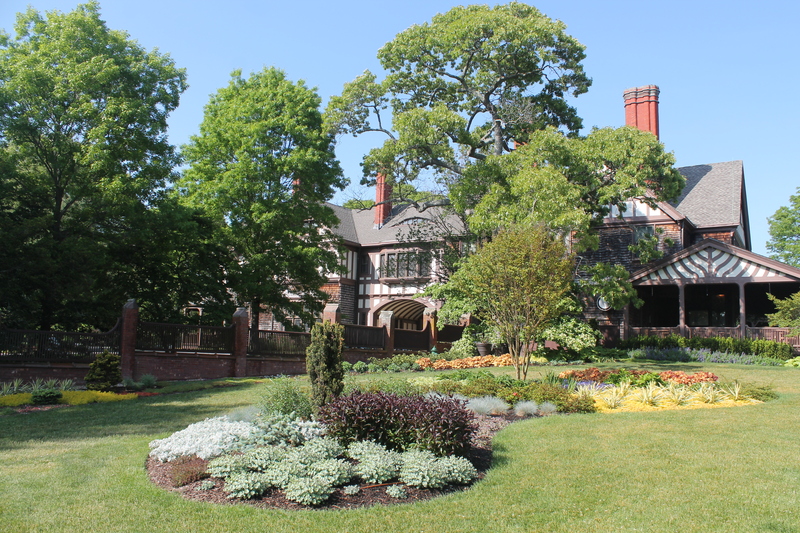 To learn more, visit the BCAHS website.